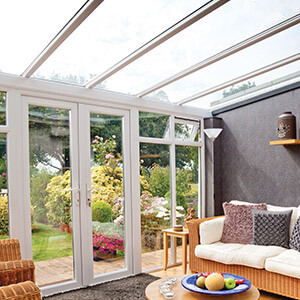 A conservatory is the ideal way to maximise your space and invite light into your home. 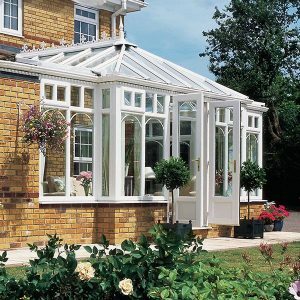 Choose from the elegant Victorian style, the classic Edwardian, popular lean-to or create your own with a custom conservatory. 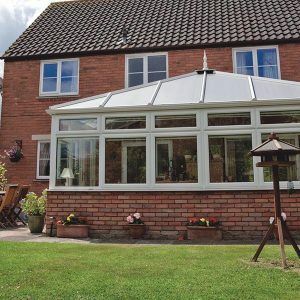 Whether you want to create a dining room to entertain in or simply a sunroom to admire your gorgeous views, a conservatory will transform your home. Our uPVC conservatories are secure and efficient so can become a room you will enjoy using all year round. 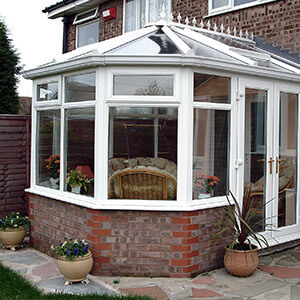 We also offer a range of conservatory roofs; choose from polycarbonate, glass or tile effect. Our roofs have a clean and attractive aesthetic with crown cap. The ridge offers maximum structural performance to give you a reliable structure.